Jenny Hockey reviews Basic Nest Architecture for Write OutLoud, 8 Feb 2018. Suzannah V. Evans reviews Basic Nest Architecture in ‘Poetry in Brief’ in the TLS, 9 Jan 2018. Charanpreet Khaira reviews Basic Nest Architecture in The Poetry Review, July 2017. Sean Barr reviews Basic Nest Architecture in Disclaimer: ‘Potent and relevant, Polly [Atkin] celebrates nature’. Poet, Librettist and Blogger Gareth Prior reviews Shadow Dispatches: ‘Secular Magic: Polly Atkin‘. Billy Mills reviews Shadow Dispatches at Sabotage Reviews. Charles Whalley reviews Shadow Dispatches and Chrissy William’s Flying into the Bear (Happenstance: 2013) for Under the Radar 12 (December 2013). Matthew Jarvis reviews Shadow Dispatches on Planet Magazine’s Poetry Podcast 2. 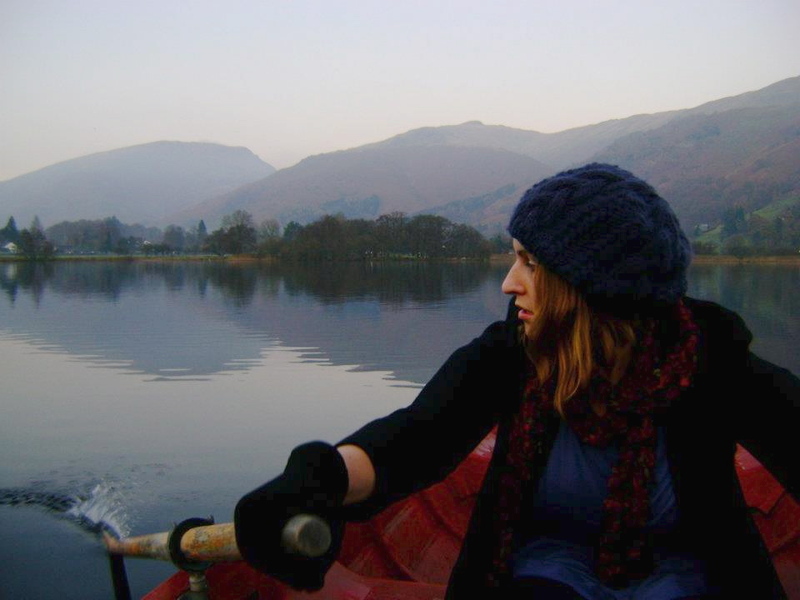 Sarah L Dixon reviews the Quiet Compere Tour of the North, Kendal, April 2014.